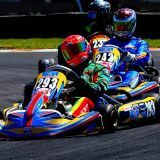 They say that karting is a brilliant racing playground — just mention Max Verstappen and all of the top race drivers in the world to justify that. 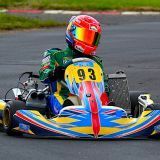 But to win two South African championships in two years — and those being the vastly different primary school 60cc Maxterino title in 2015 and the doubly difficult 125cc high school Junior Max crown in 2016, is proof of a special talent — and that’s exactly what Cameron O’Connor did. 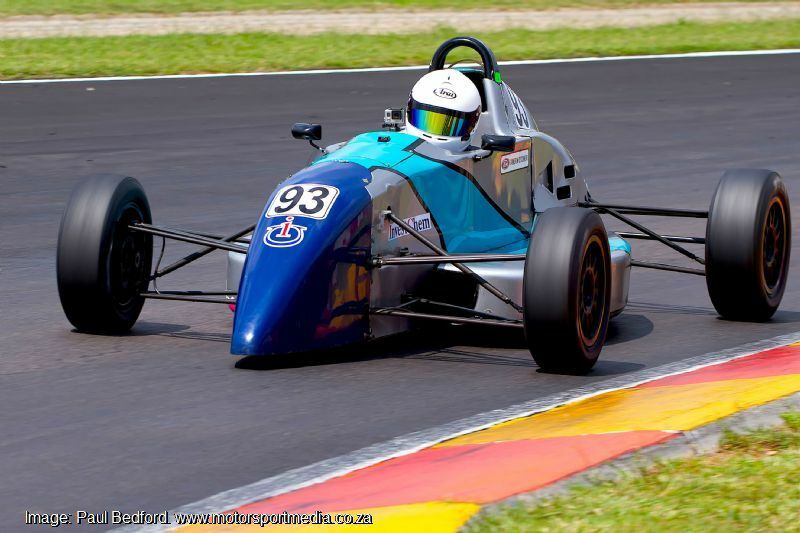 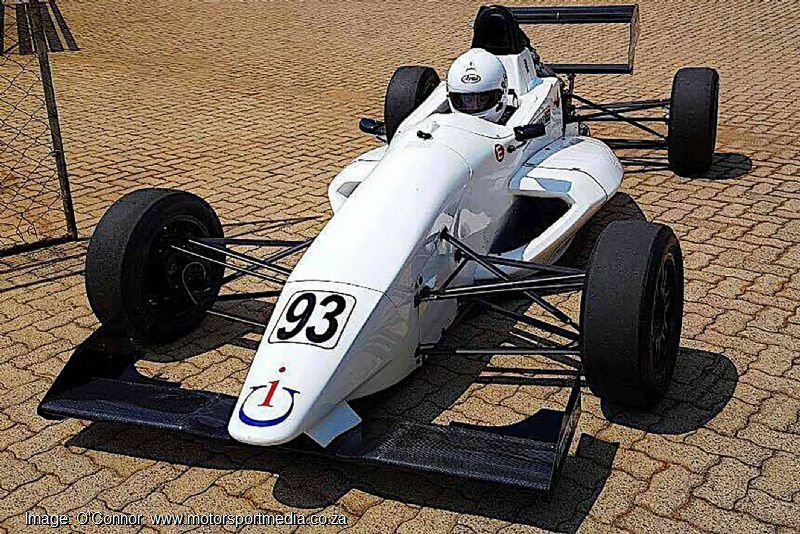 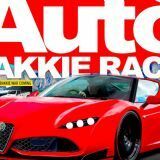 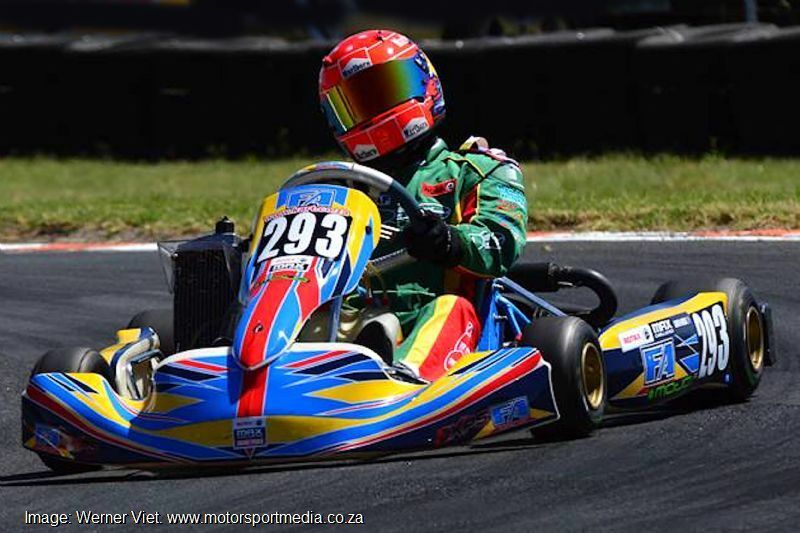 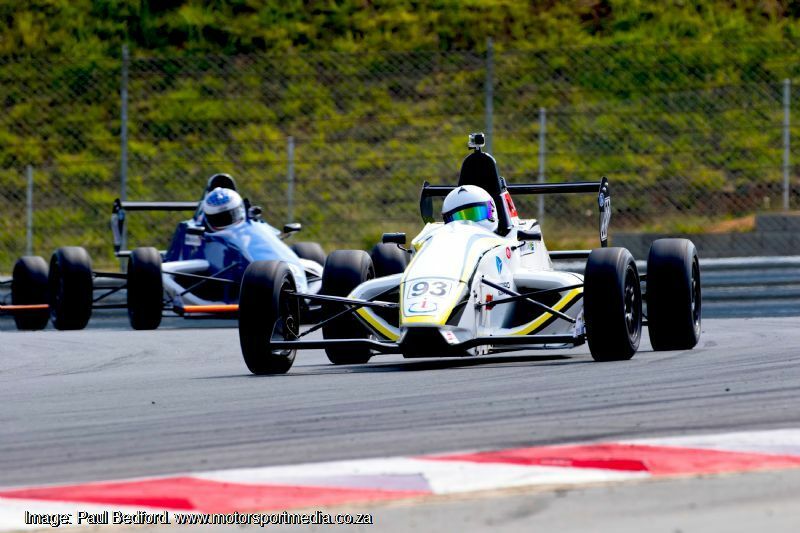 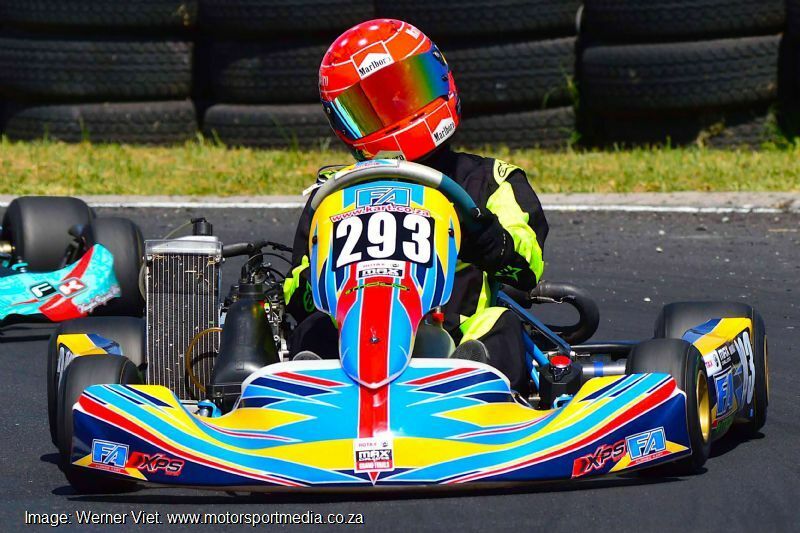 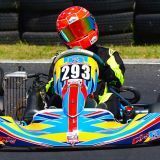 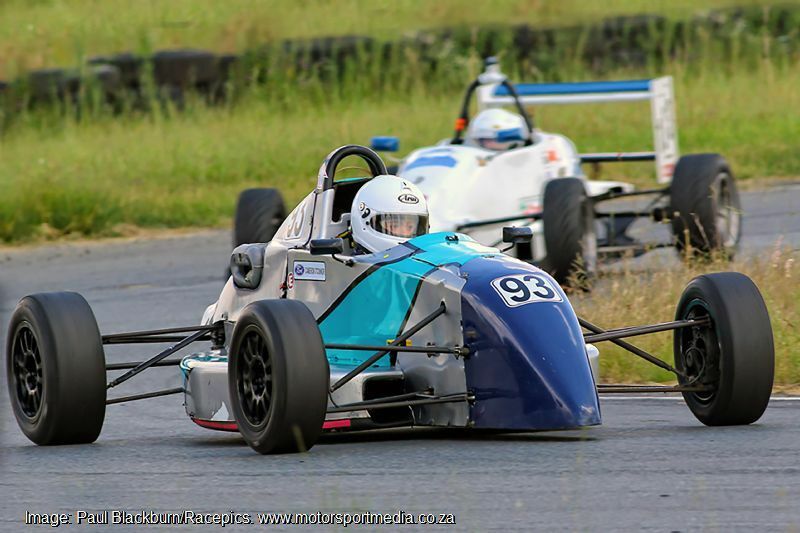 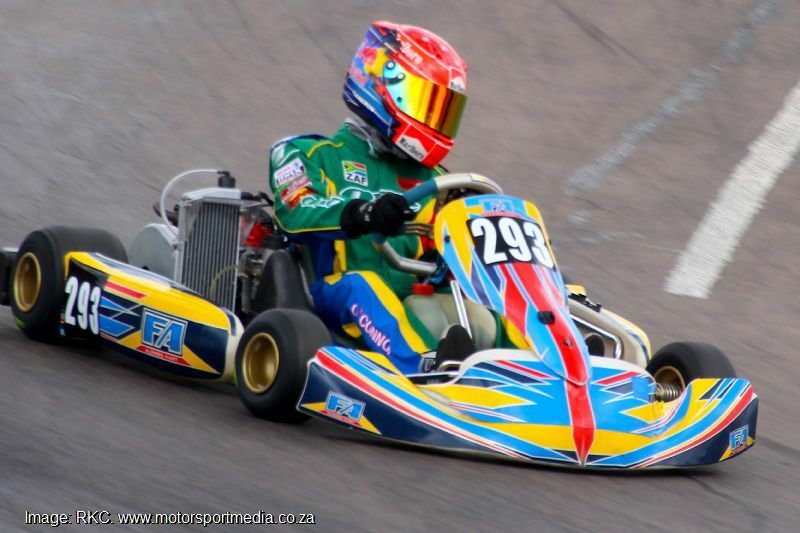 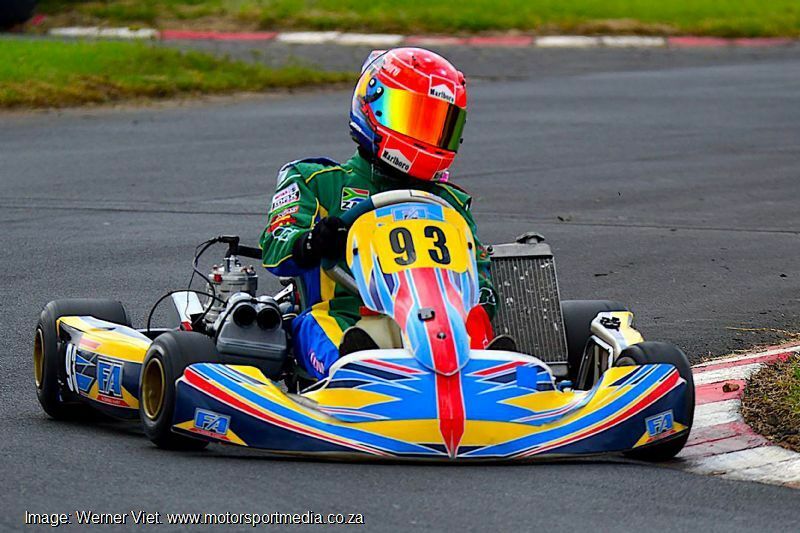 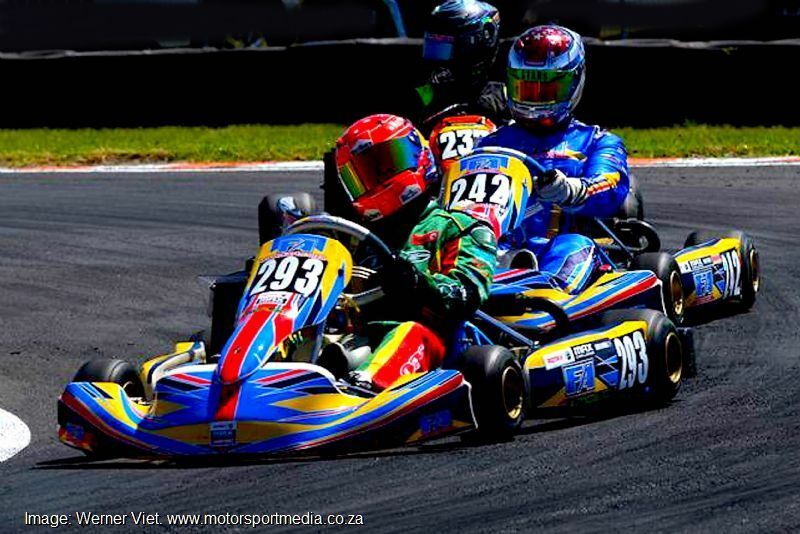 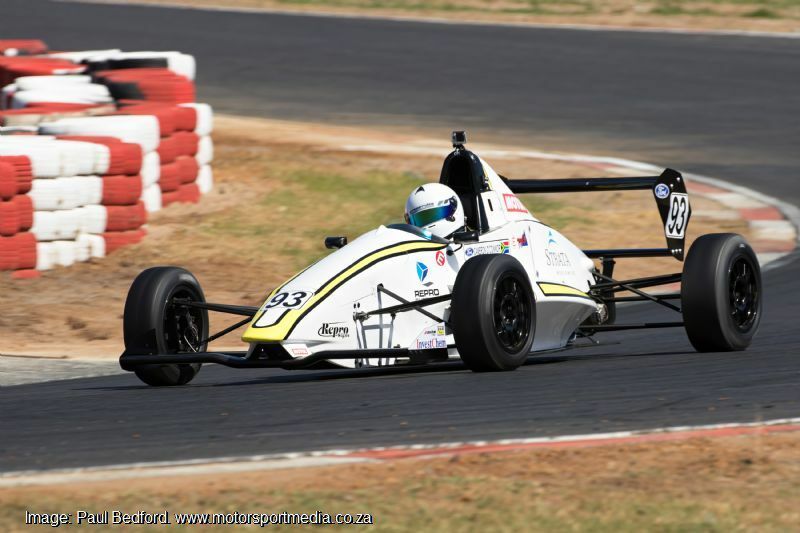 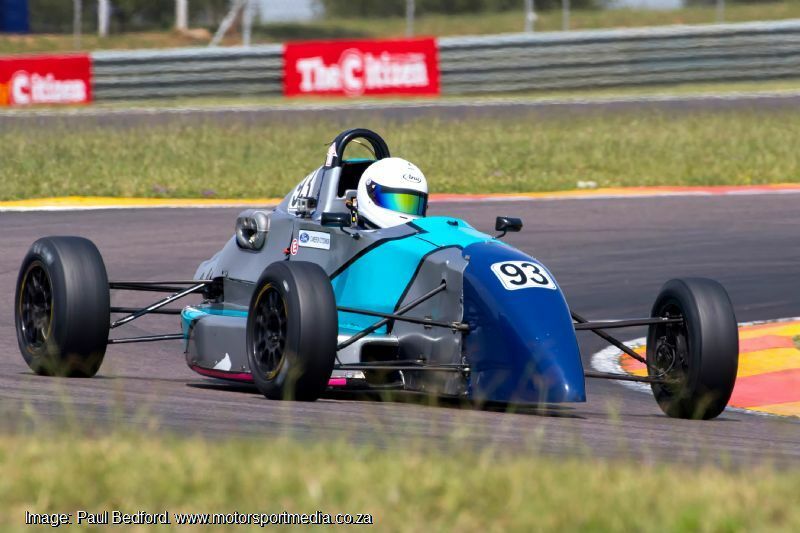 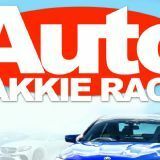 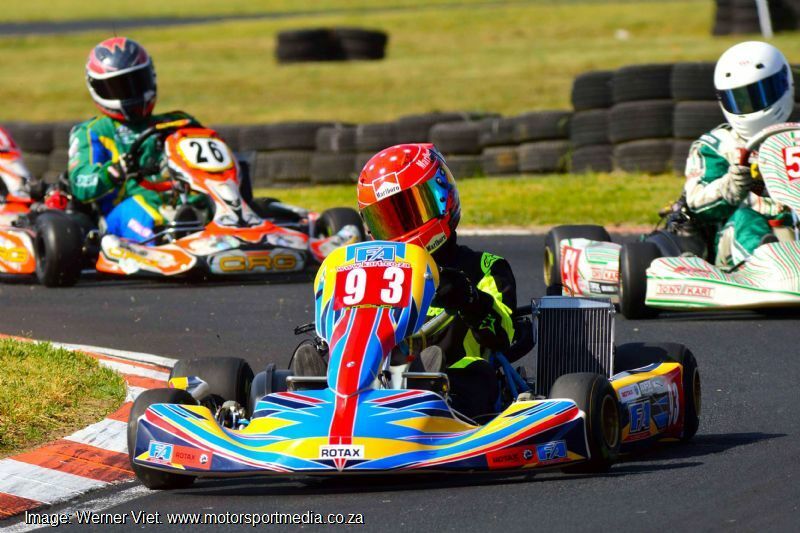 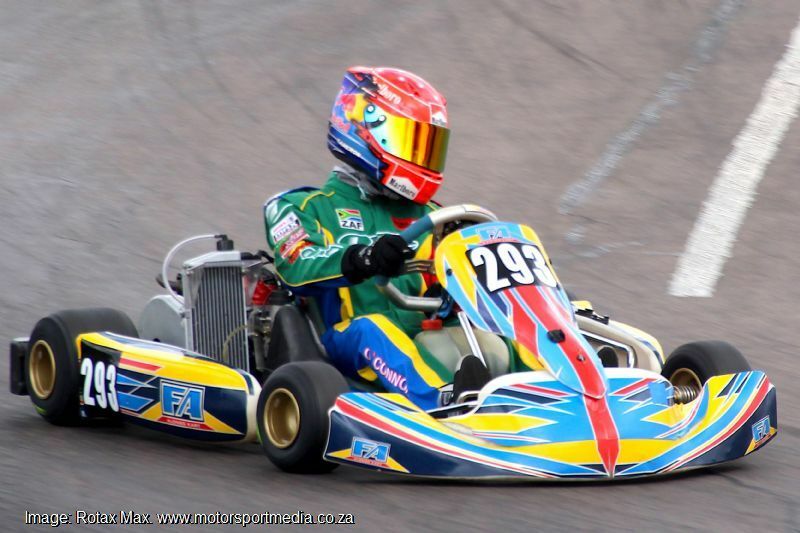 Now the Gauteng East Rand 15-year old has gone two steps further — not only winning Senior Max on his open class debut at Zwartkops’ Northern Regions kart opener last weekend, but also putting his Formula Ford on pole position on his first ever main circuit race in Formula Monoposto at Midvaal the week prior, before going on to win the second race of the day on his clutch and gears racing debut.